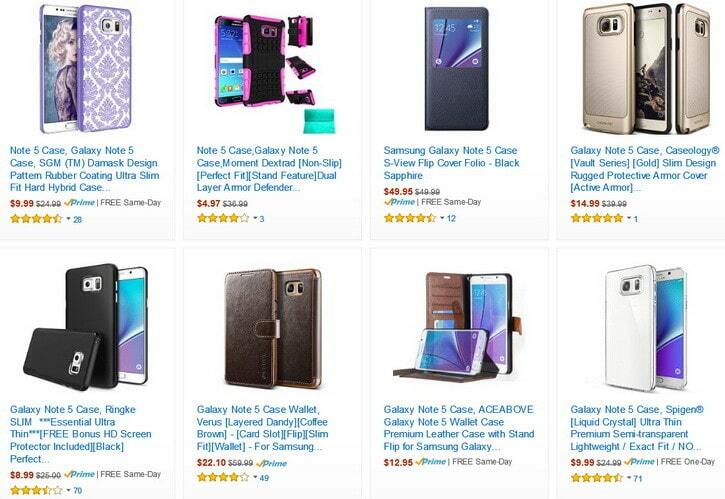 The Samsung Galaxy 5 Note has so many different features. 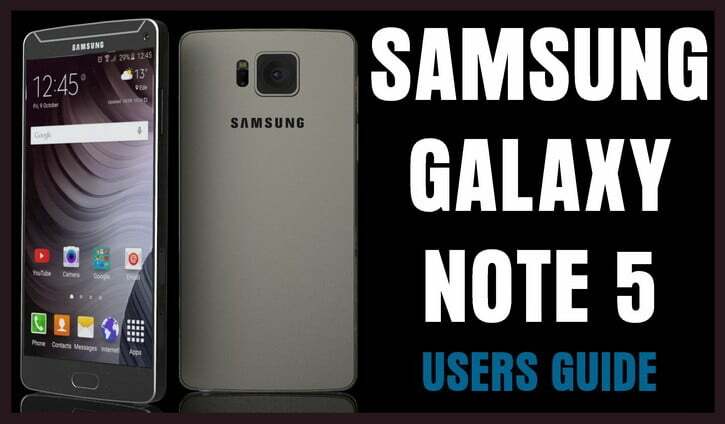 Here is an easy to use quick user guide to help you to make the most of your Note 5. -Pinch two fingers inward on any home screen. -Swipe to the home screen you want to remove. -Touch and hold the home screen you want deleted. -Drag it to the remove icon on top of the screen. The Note 5 is loaded with images you can set as background wallpaper. -Select wallpaper from options under personal. -Tap set as wallpaper to apply your image. -Touch and hold an empty space on any home screen. -Click the drop down box in the upper left corner and select lock screen. -Click to select the image you want. -Click widgets and then swipe left to the widget you want to add. -Touch and hold it until you see the edit screen. -Touch and hold the widget you want. -Drag the widget to an open area on the home screen. -Swipe to the home screen you want to remove the widget. -Touch and hold the widget until the edit mode screen shows. -Drag the widget to the remove icon. -Swipe to a home screen where you want the app shortcut to be placed. -Select the application you want. -Touch and hold the app icon. -The new shortcut will hover over the screen. -Position it on the screen and release it. -Swipe to the home screen where you want to remove the app. -Touch and hold the app until the edit screen shows. -Drag the app shortcut to the remove icon. -Go to home screen where you want the new folder to be created. -Touch and hold a shortcut you want to place in the folder. -Drag it on top of another shortcut and let go. -Enter a new name for the folder. -Pinch your fingers on any home screen to access edit mode. -Swipe to the left until you reach the home screen that has the plus + icon. -Touch the plus + icon and a new home screen will appear. -Go to the home screen. -Touch and hold any icon or widget. -Drag the selected item to where you want. -Drag the selected icon or widget to remove. -Touch and hold an empty space on the home screen. -Select any of the themes available. Do you know any more tips or tricks for easy use if the Samsung Galaxy Note 5? Please leave a comment below. Previous post: My Freezer Is Cold But The Refrigerator is Warm | What To Check To Fix?